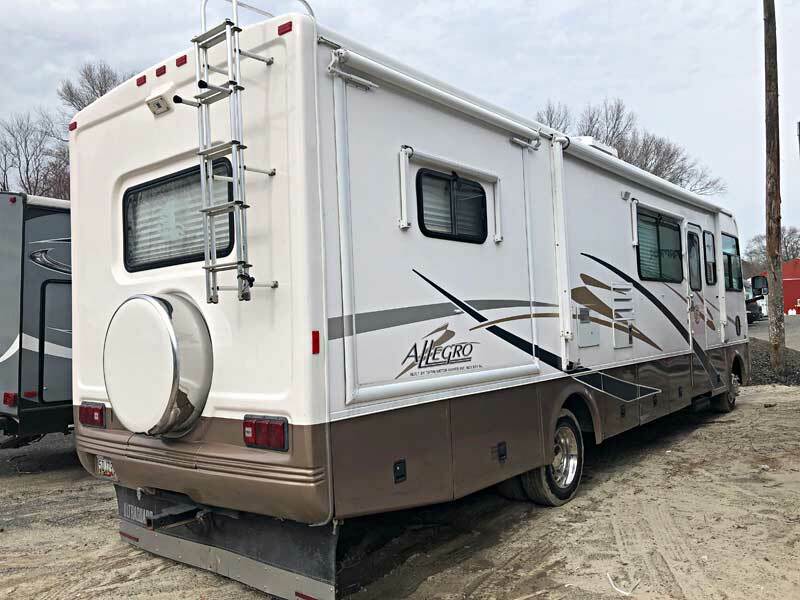 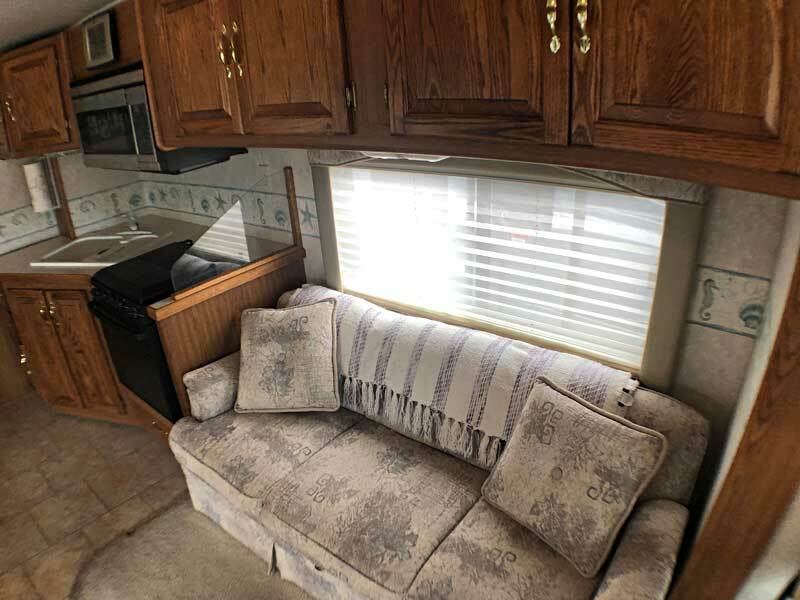 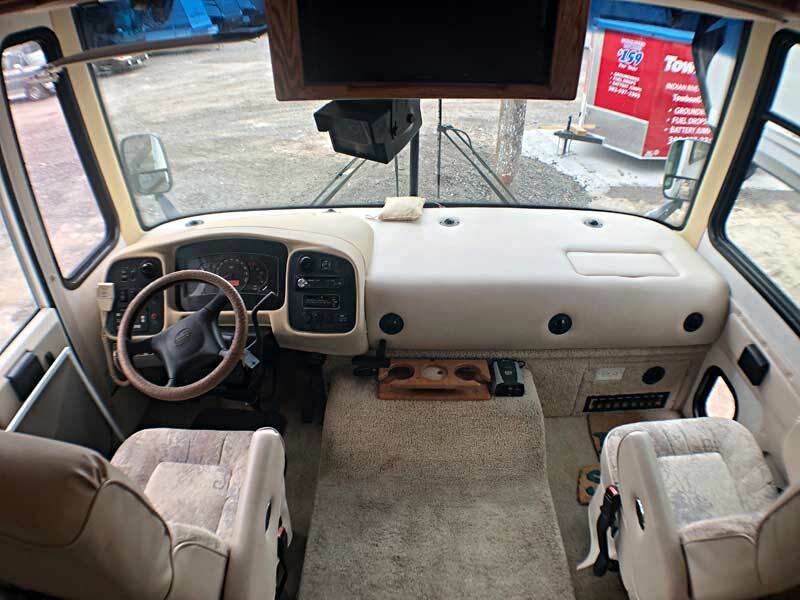 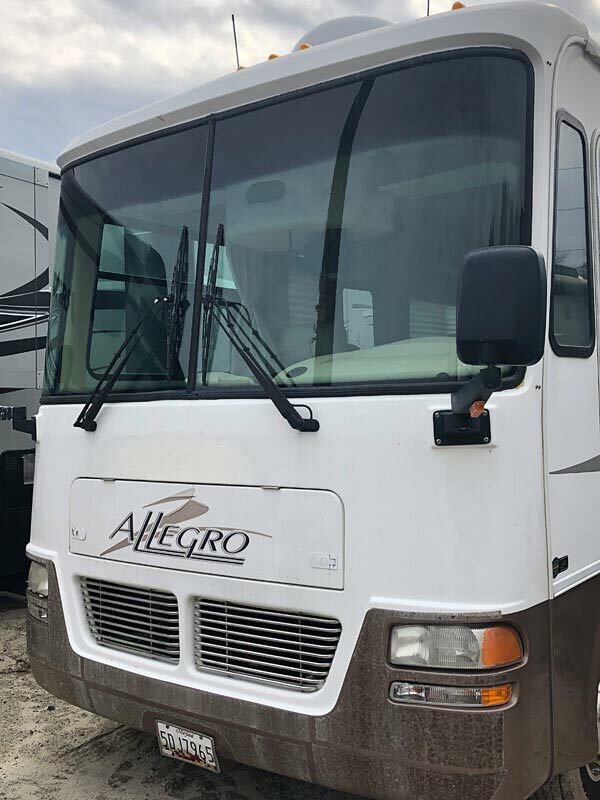 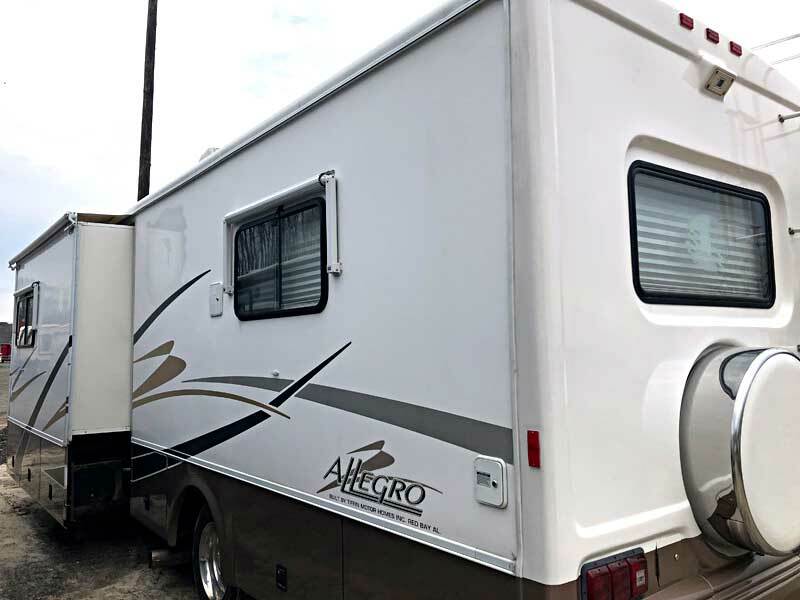 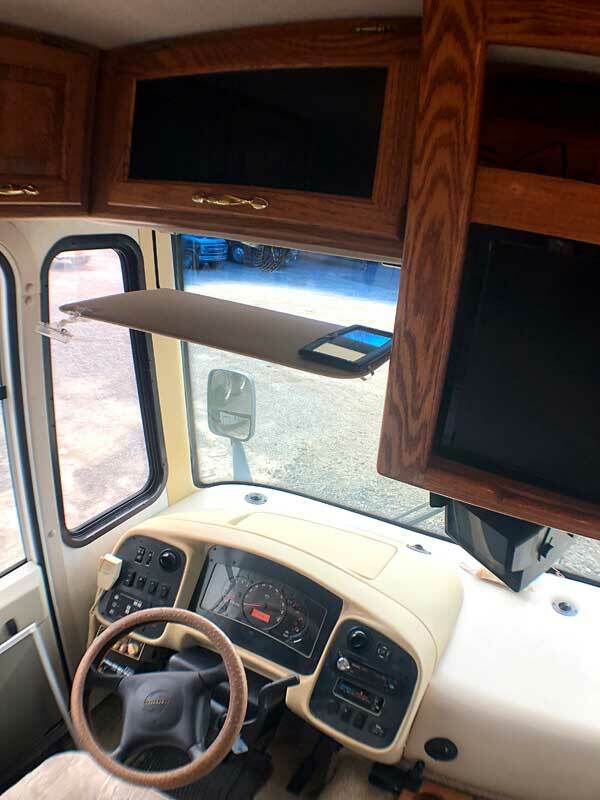 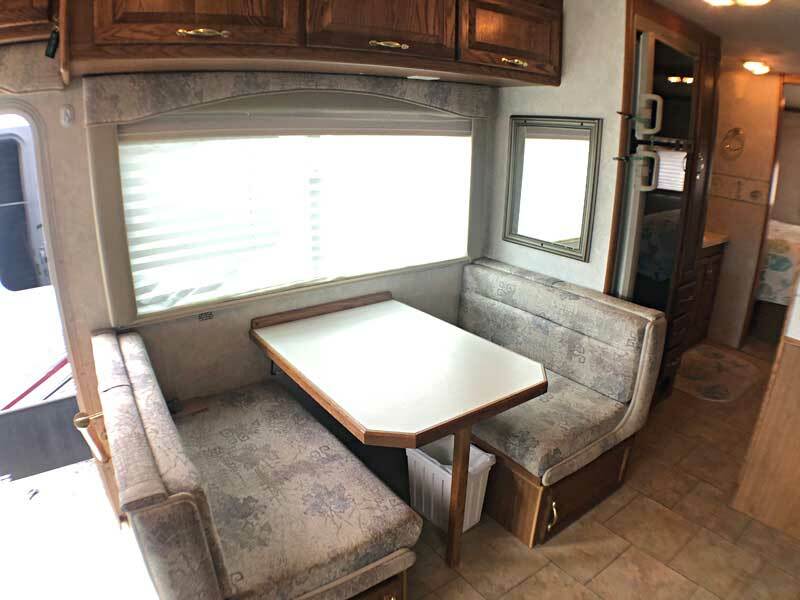 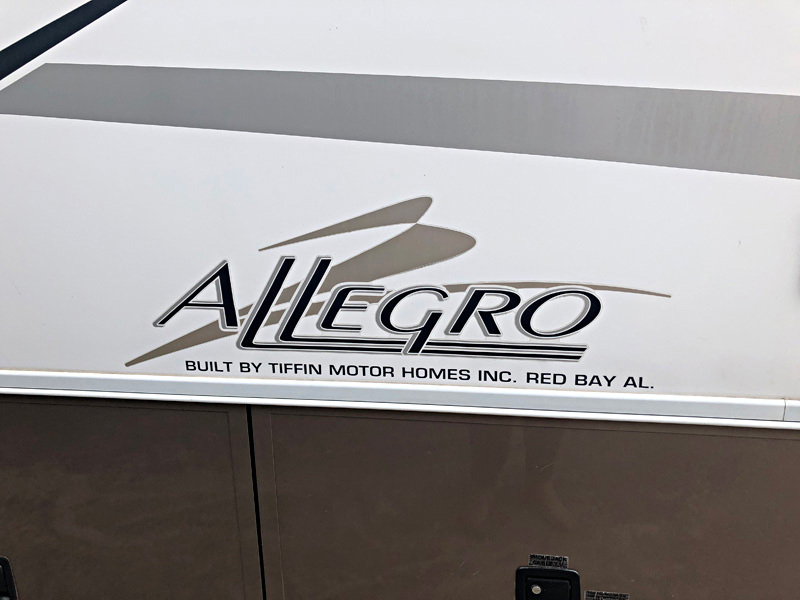 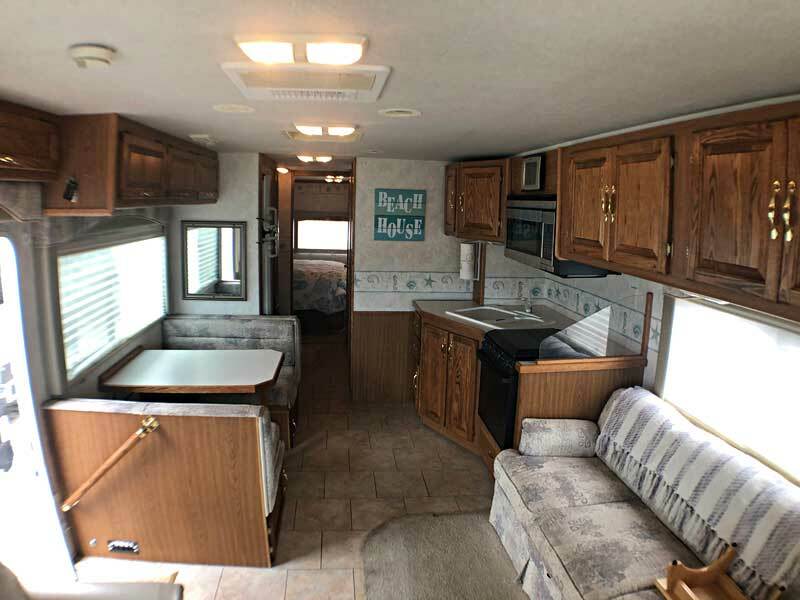 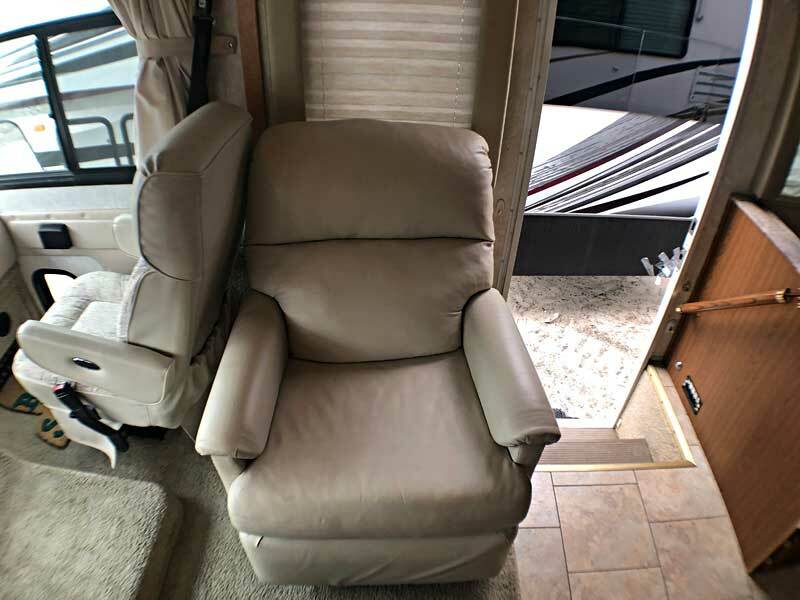 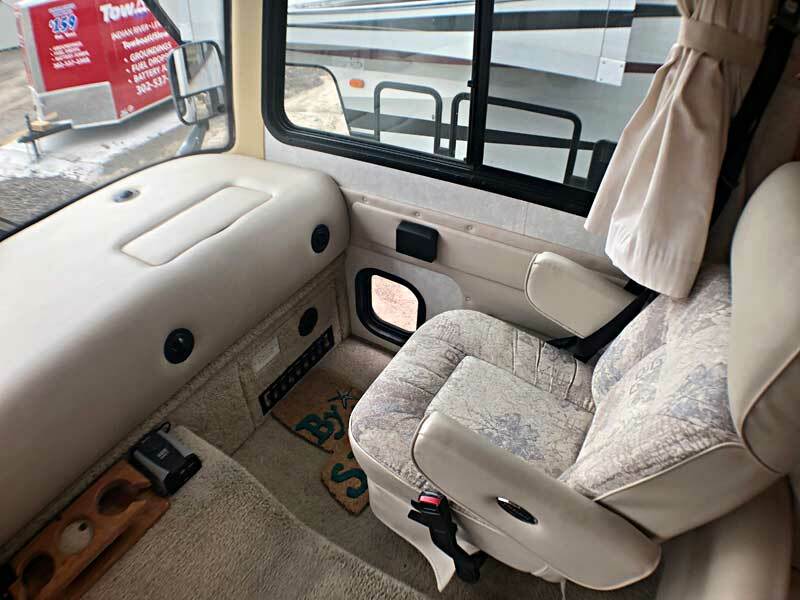 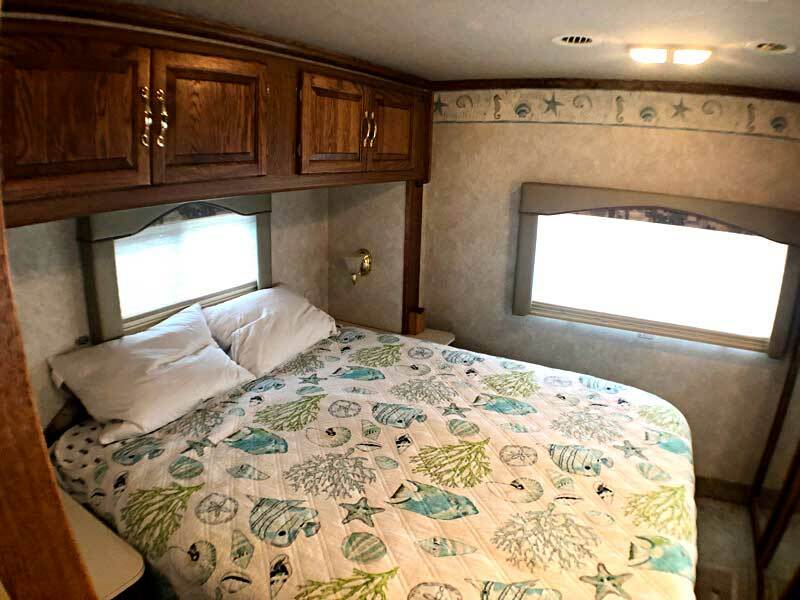 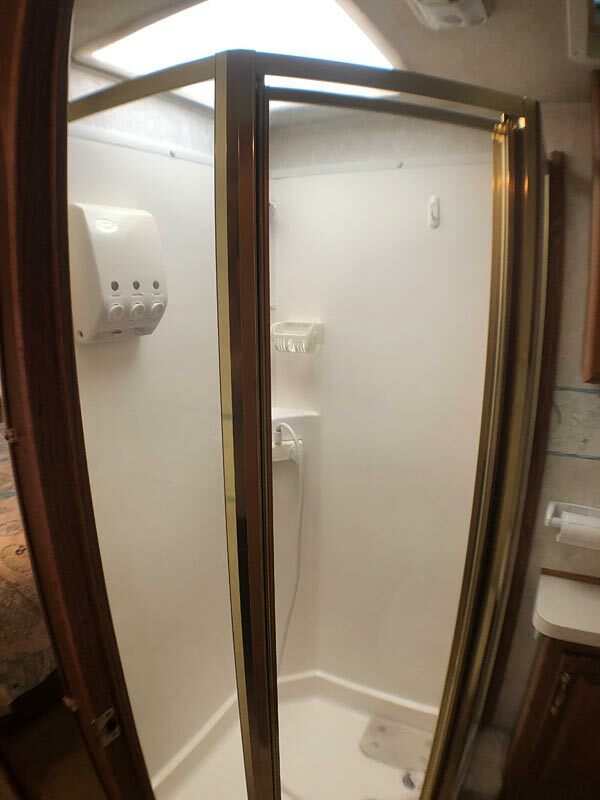 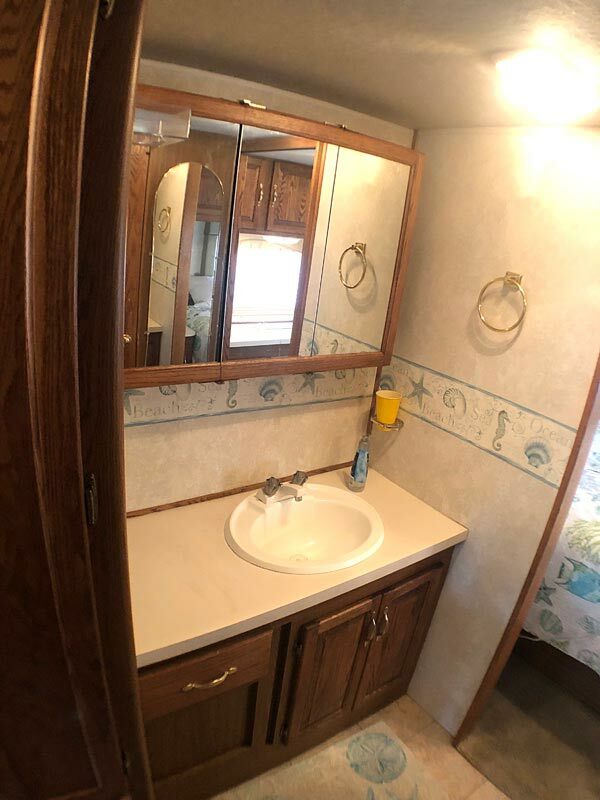 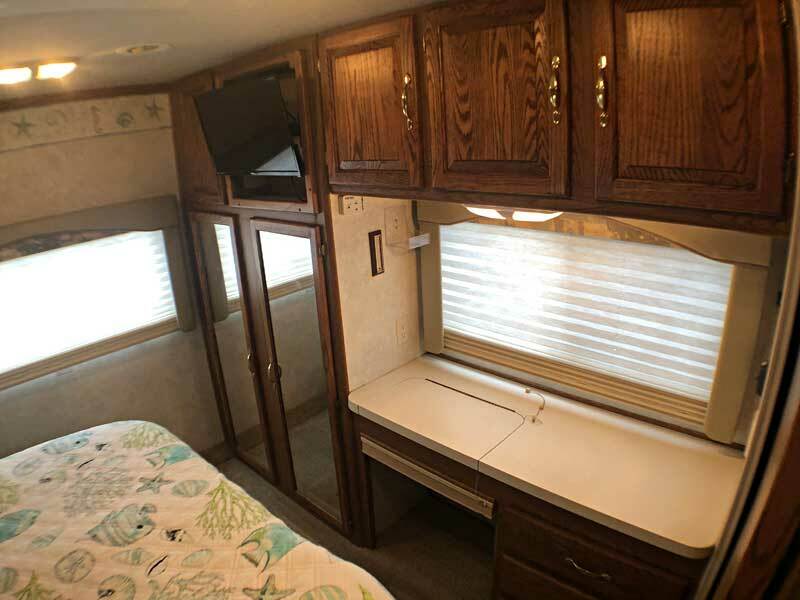 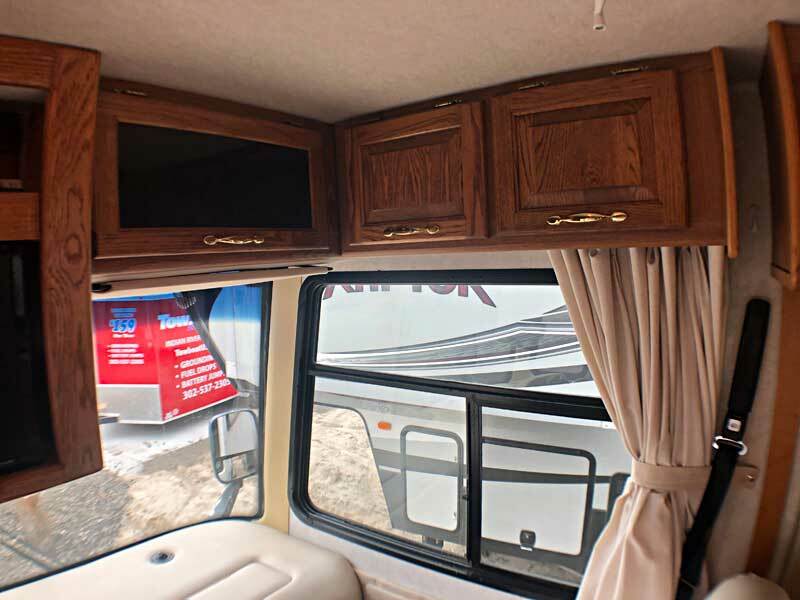 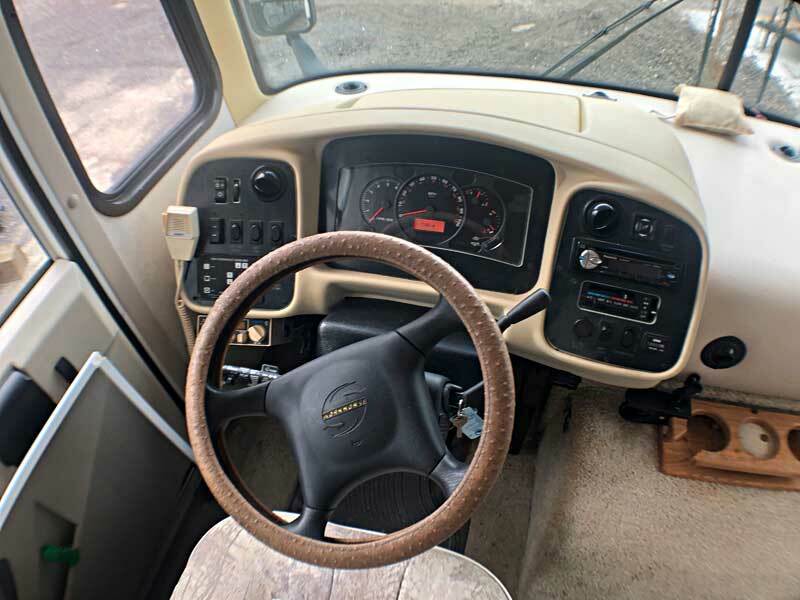 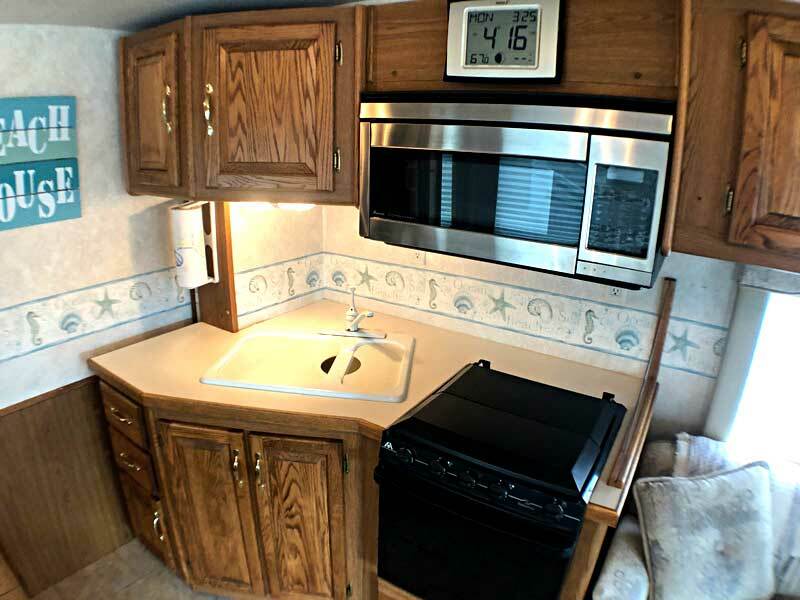 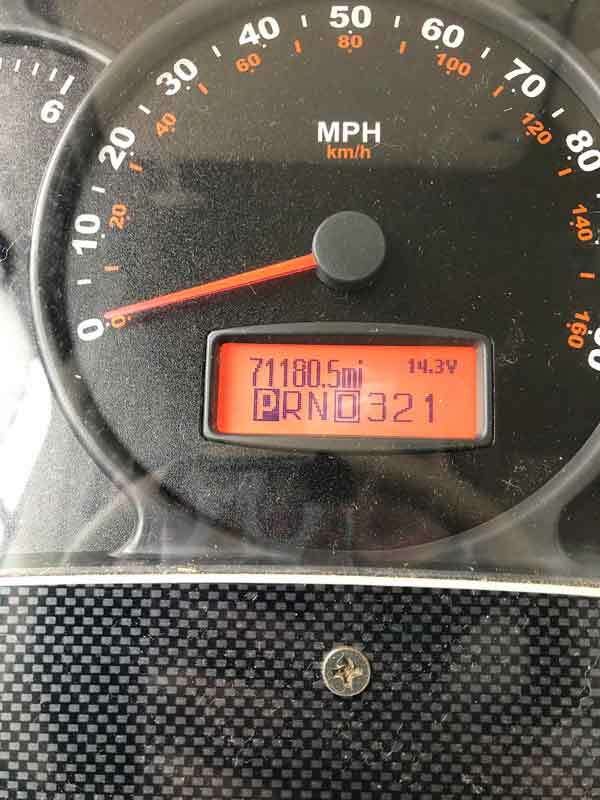 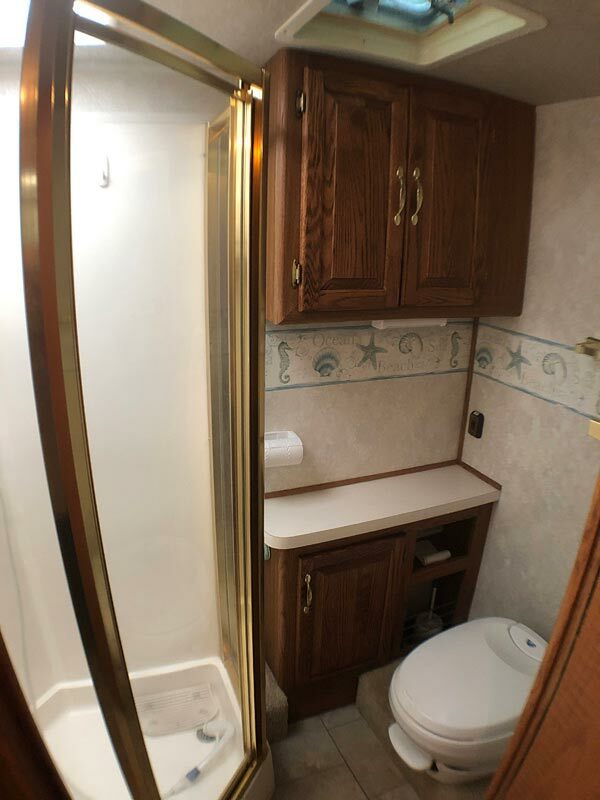 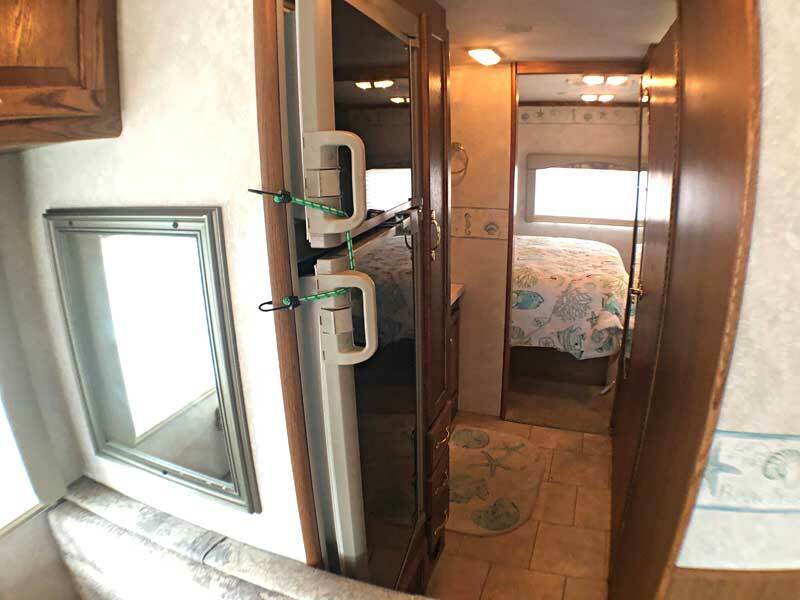 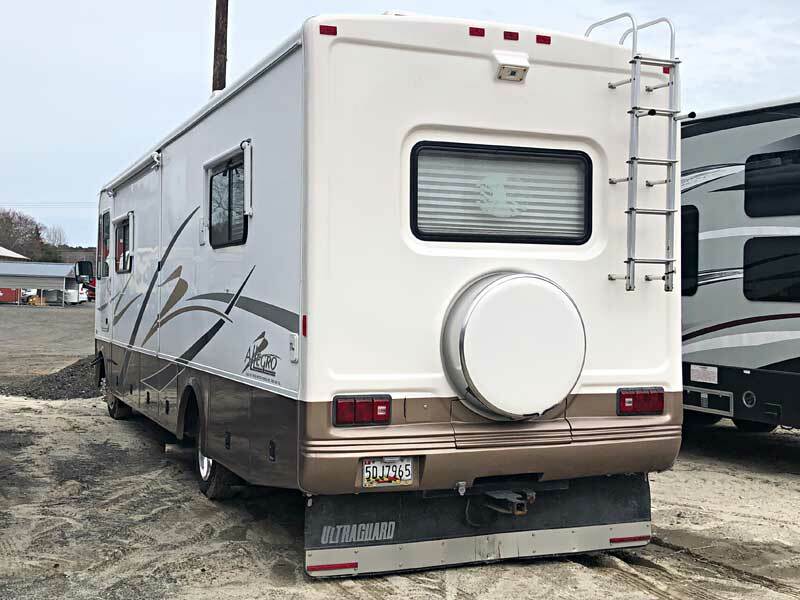 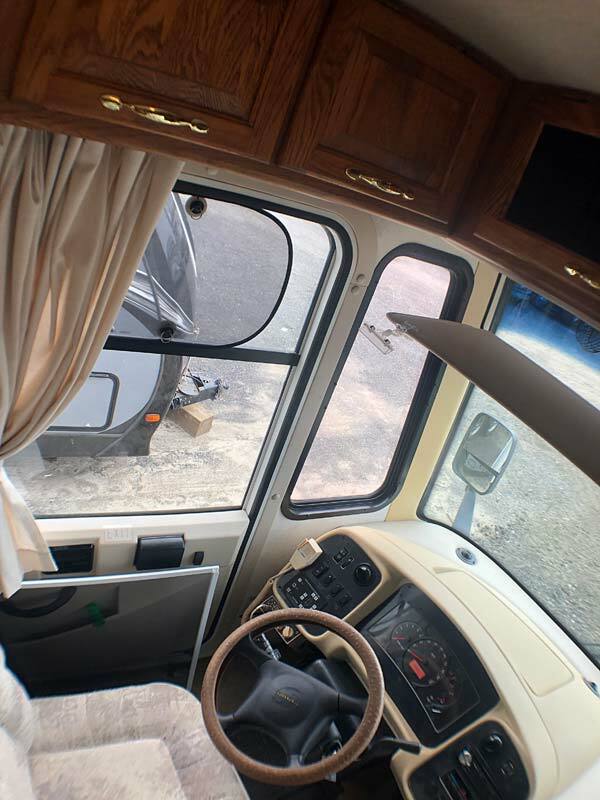 This class A motorhome is in excellent condition with only 71,180.5 miles. 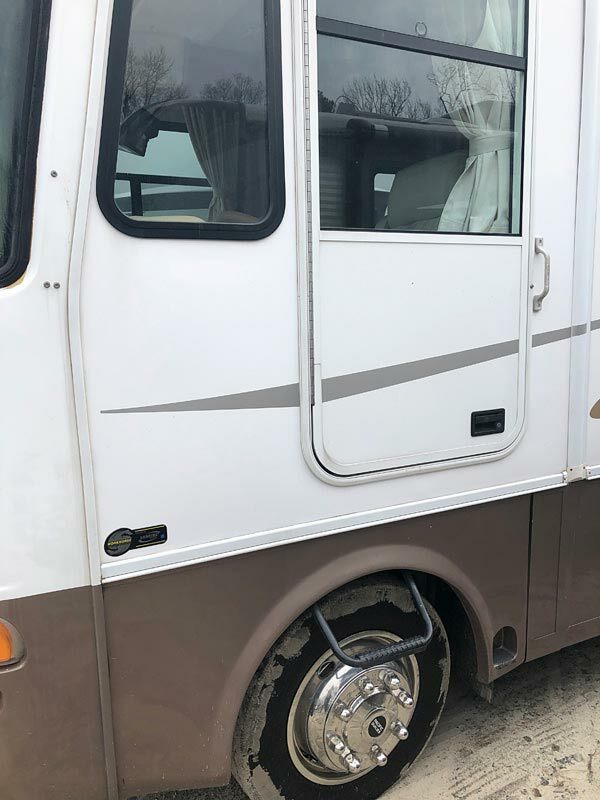 Two new Sumatomo front tires ($700.00) were just added in July 2018. 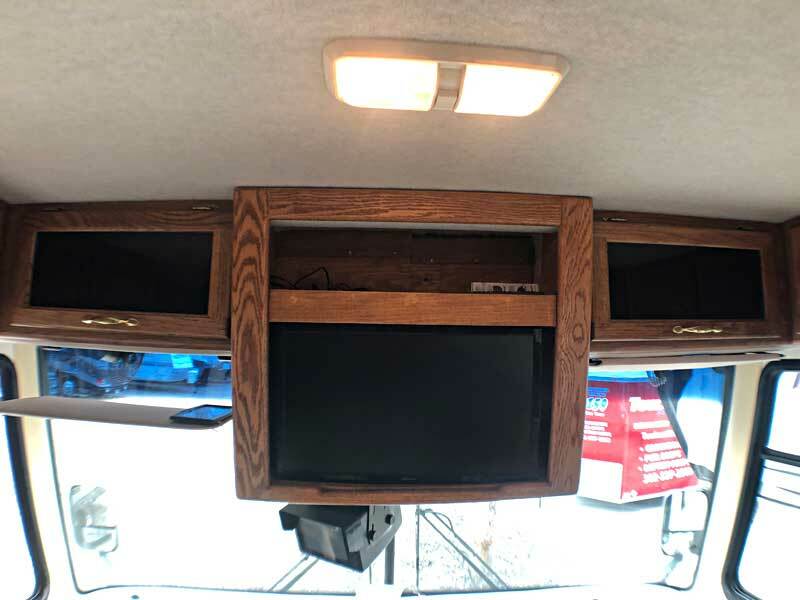 Two new 12-volt batteries ($200.00) were added in October 2018. 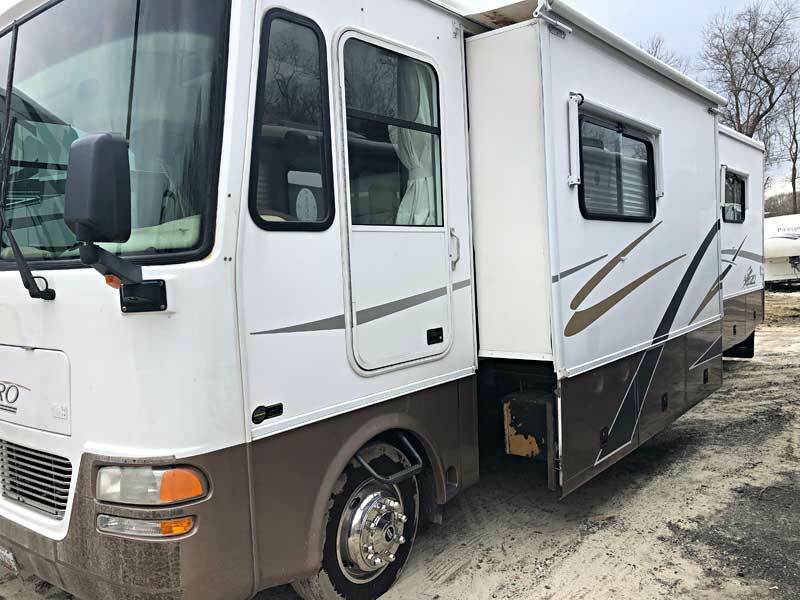 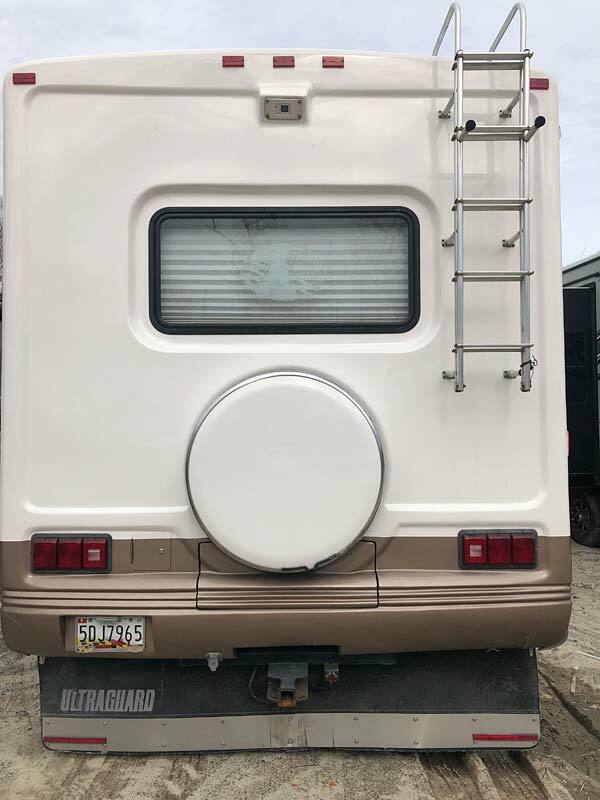 Other new additions include a new large slide motor ($750.00), new bedroom TV ($200.00), Onan generator with 585 hours, oil change with filter was just done, a Michelin spare tire was added. 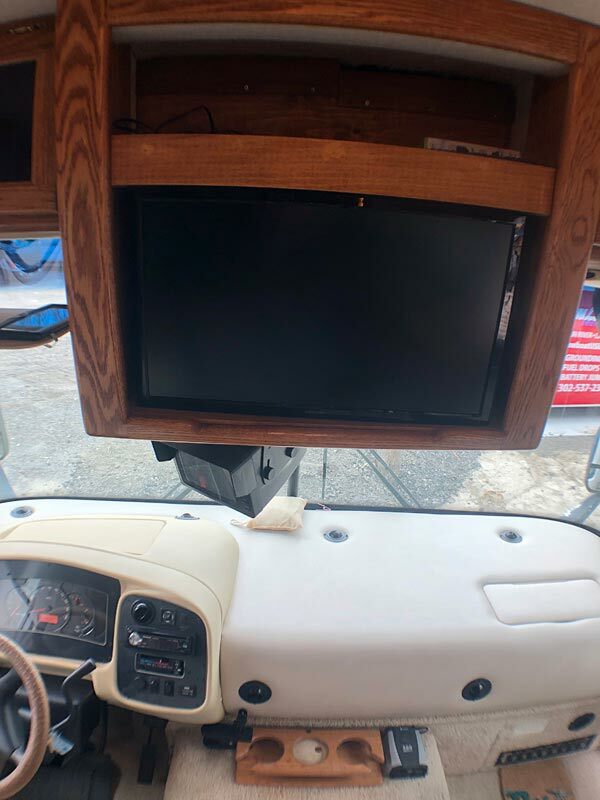 The satellite does not work and is disconnected.